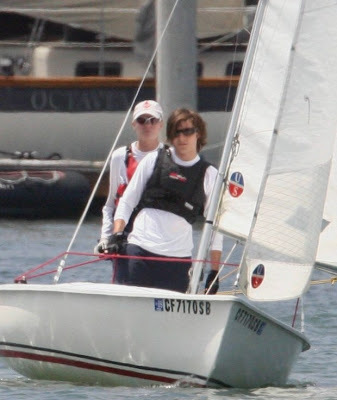 Zac Efron got some sailboat lessons at Marina del Rey in Los Angeles on June 26. Looks like Zac's preparing for his role in The Life and Death of Charlie St. Cloud. In the novel, cemetery caretaker Charlie's world gets shaken up by beautiful Tess Carroll, a sailor who had plans to be one of the first women to circumnavigate the globe solo. The Life and Death of Charlie St. Cloud is set to start filming in Vancouver in August 2009.